In case you are wondering why you should stocktake, you have come to the right place. 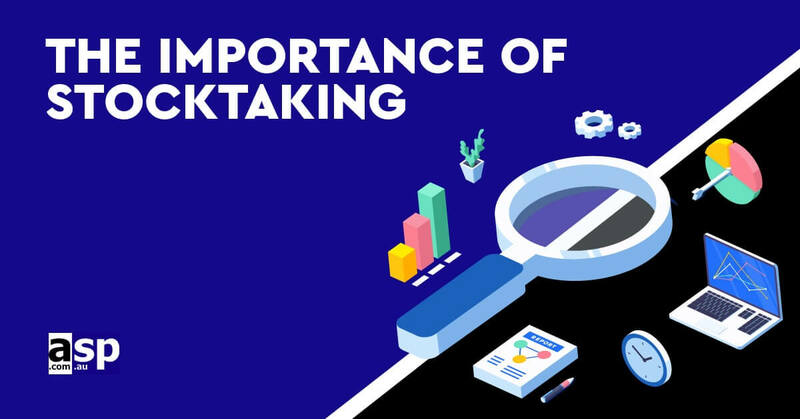 Whether you operate a small, medium, or large-scale business, regular stocktaking comes with many benefits. In fact, regular stocktaking will help you find new ways to improve your business and increase profits in the long run. You will discover in advance where you are going wrong and get the opportunity to fix it. Here is why stocktaking is extremely important for your business. 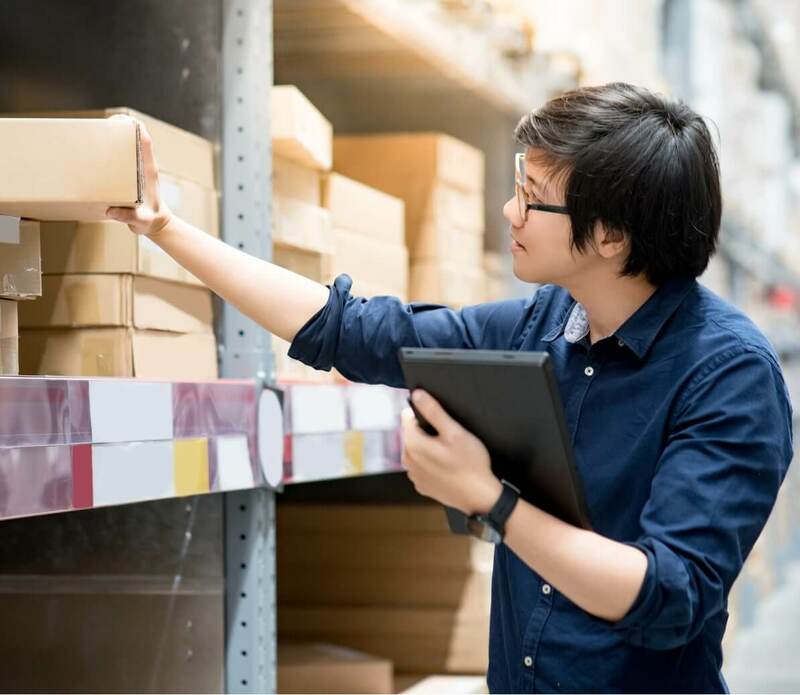 The stocktaking process involves counting all the items in your warehouse and matching it up to your stock records to discover any discrepancies. The frequency of stocktaking may differ depending on the volume of business you handle. In fact, some organisations stocktake at least twice a year while some would do it once a year. Depending on the type of business you operate, you should decide on what’s best for your organisation. There is no right or wrong schedule for the process. Discrepancies between the manual stock count and your electronic records will let you pick up on a wide range of issues as well as put the processes into place to ensure you maintain a high level of accuracy. This will ensure better stock control and management over time – which will lead to increased profits in the long run. Here are some of the benefits of regular stocktaking in your organisation. Stocktaking will highlight stock control problems and the areas that your business needs to improve to become more profitable in the long run. Theft is a big issue in most retail businesses out there. This can affect the stock numbers and cause various discrepancies in the business. In fact, it is sometimes the employees of an organisation that are involved in such thefts. A complete stocktake is the best way to determine where the problems in your business are coming from. This can help you crackdown on problematic employees and improve the profits of your business in the long run. On the other hand, regular stocktaking will help deter employees from stealing. However, theft isn’t the only way to lose stock within a retail business. Regular stocktaking is important to highlight issues of unprocessed orders, damaged stock, as well as poor stock control practices. You can take stocktaking as an opportunity to improve on these areas. For instance, if you find a pallet of stock damaged due to a leak in the warehouse, you should take immediate steps to fix the issue and prevent this kind of thing from happening in the future. When there are major discrepancies in your numbers, you might not be on track with the important business goals. It is better to work this out sooner rather than later so that you can make the necessary adjustments. In fact, it is better to fix such an issue right now rather than experiencing nasty surprises down the road. On the other hand, stocktaking is important to put product performances under the microscope. In fact, you will know which products are the winners and which products that you can do without. Stocktaking will put the whole process into perspective. If you find products that have been on the shelf for a long period of time, it is a good indication that these products are not popular with the customers. Therefore, you may have to reduce the price of such stock to sell them. These are the important benefits of regular stocktaking. ZapMystock is a high-quality stocktaking system that is on the market today. Your stocktaking can become much quicker and a lot more efficient with this tool. Make sure that you check out the system at ASP Microcomputers.